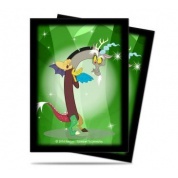 Printed Deck Protectors Sleeve Covers are designed as the outer layer for your card and protects your limited edition printed sleeves. 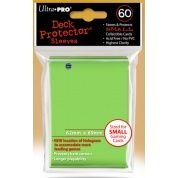 Best used in conjunction with standard sized Ultra PRO Deck Protectors. 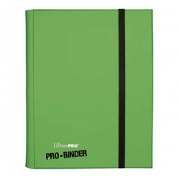 Made from ultra clear, archival-safe and acid-free material. 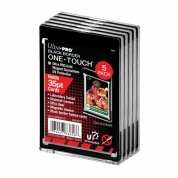 50 sleeves per pack. 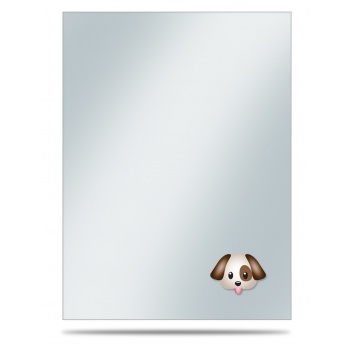 Features "Emoji Dog" artwork.